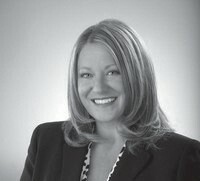 Jennifer Maher now of Keller Williams Realty Group Keller Williams Realty Group of Eastchester/Scarsdale and Incline Real Property Services of Mahopac are joining forces. Effective immediately, Jennifer Maher, of Mahopac, will become Team Leader at … Please login below or purchase a subscription to the Putnam County Courier to access this content. 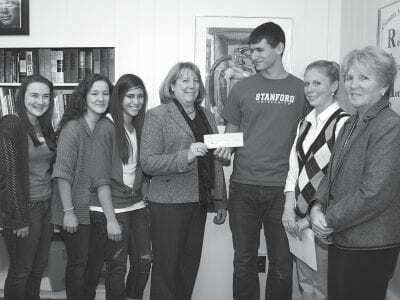 Carmel High School students Angela Gavin, Allie McIntyre, Sophia Lopez, and John Babich join faculty member Kerry Dowd and CHS Assistant Principal Ethel Walker as a check is presented to CAP executive director Judy Callahan. 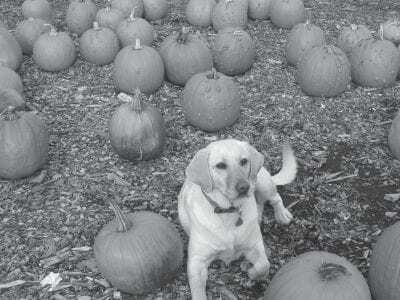 The generosity of the Ca… Please login below or purchase a subscription to the Putnam County Courier to access this content. Carmel High School students prepare their crop for delivery to CAP in Brewster last week. Thanks to students at Carmel High School, 91 pounds of potatoes have been washed, dried, and delivered to the Putnam Community Action Food Pantry in time for t… Please login below or purchase a subscription to the Putnam County Courier to access this content. 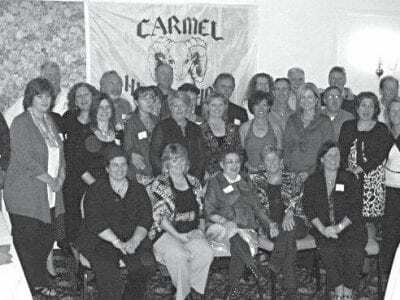 Members of the Carmel High School Class of 1975 celebrated their 35th reunion last week. 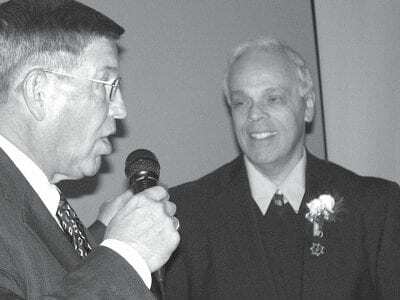 In a genuine “blast from the past,” dozens of members from the Carmel High School Class of 1975 celebrated their 35th reunion last week at a gala in… Please login below or purchase a subscription to the Putnam County Courier to access this content. The Carmel Central School District will once again hold its annual Community Open forum on Tuesday, November 30 at 7pm at the George Fischer Middle School, 281 Fair Street, Carmel. The purpose of this forum is to garner community participation in d… Please login below or purchase a subscription to the Putnam County Courier to access this content. Ground is broken for the project. 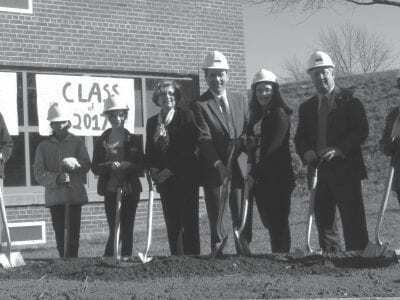 Calling it a “testimony to how a community can work together to foster education despite tough economic times,” Brewster Board of Education President Dr. Stephen Jambor joined students, staff, and admini… Please login below or purchase a subscription to the Putnam County Courier to access this content. The St. Lawrence Council Knights of Columbus will be presenting an Off Broadway Play called “Sister’s Christmas Catechism: Mystery of the Magi’s Gold.” It’s “Forensic Files goes to Bethlehem” in this holida… Please login below or purchase a subscription to the Putnam County Courier to access this content. Paul Kupchok, wildlife adviser at Green Chimneys, teaches children about Birds of Prey at the conference. 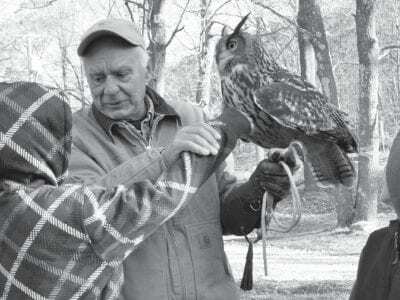 Educators, environmentalists, students, business leaders, and public officials traveled to the Clearpool Outdoor Education Center, where a one-… Please login below or purchase a subscription to the Putnam County Courier to access this content. One of the speakers at Bondi’s testimonial was former Deputy County Executive and Putnam Sheriff Don Smith. Smith inducted Bondi into the Sheriff’s Honor Corps. On December 31 Putnam County Executive Robert Bondi leaves public office aft… Please login below or purchase a subscription to the Putnam County Courier to access this content.